Language Nannies is a new division of The Language Workshop for Children that allows parents to hire nannies that speak to their children in their native language. Should you use an agency or a website to find your the nanny or babysitter you will hire to care for your children? Depends what you're looking for and how you prefer to conduct your search. 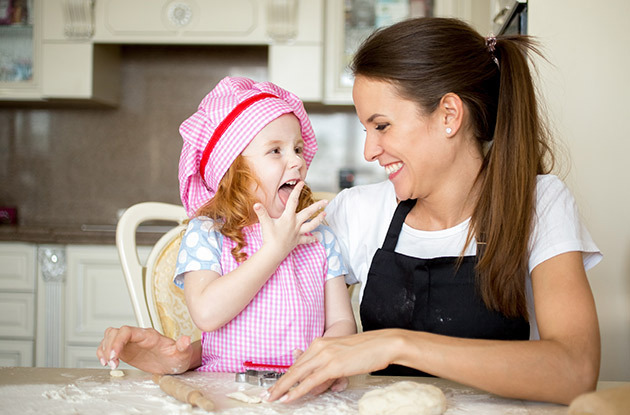 Looking for a nanny can be a daunting task. 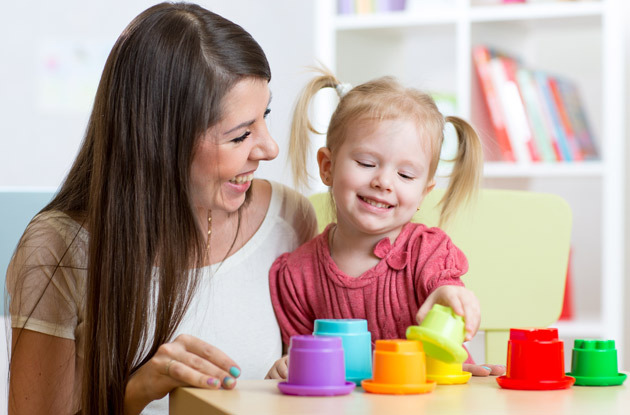 Deb Crisford, founder and director of a nanny placement service in NYC, shares five things to look for when searching for a child care provider that's a good fit for your family. Keeping a great babysitter can be as hard as finding one in the first place. Up your odds of being her favorite client by following these often unspoken rules. Tibetan Care recently began offering its nanny, doula, and home companion placement services to families in New York City. 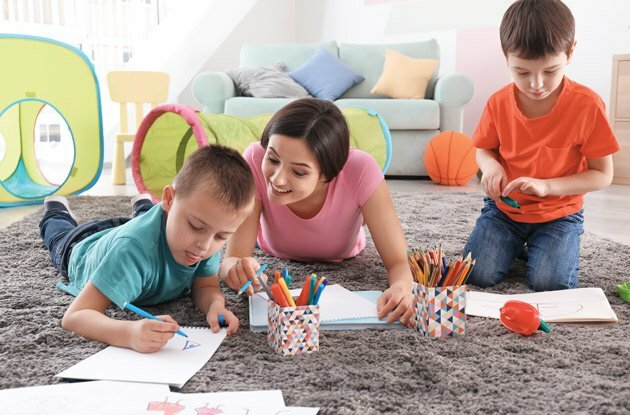 Sterling Care, a Greenwich family services company, recently added its nanny placement service to help families find an in-home child care provider. Sterling Care also offers training in topics such as CPR and first aid training and organization. Tips for parents on how to navigate the financial and emotional responsibilities of caring both for aging parents and young children. These childcare centers in the New York Metro Area - including New York City; Westchester and Rockland Counties, NY; Fairfield County, CT; and Long Island - offer drop-in daycare when parents are in a pinch. These childcare centers in Suffolk County, Long Island, offer drop-in daycare when parents are in a pinch. These childcare centers in Nassau County, Long Island, offer drop-in daycare when parents are in a pinch. These childcare centers in Queens offer drop-in daycare when parents are in a pinch. These childcare centers in Brooklyn offer drop-in daycare when parents are in a pinch. These childcare centers in Westchester County, NY, offer drop-in daycare when parents are in a pinch. These childcare centers in Rockland County, NY, offer drop-in daycare when parents are in a pinch. If you're looking to hire a nanny in the Suffolk County, Long Island, area, consult our list of hiring resources and placement agencies. 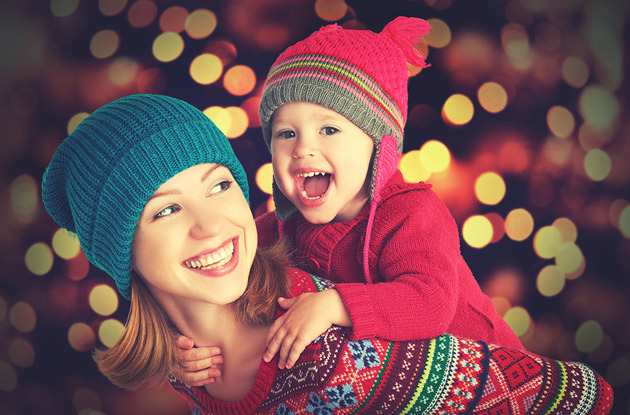 If you're looking to hire a nanny in the Nassau County, Long Island area, consult our list of hiring resources and placement agencies. 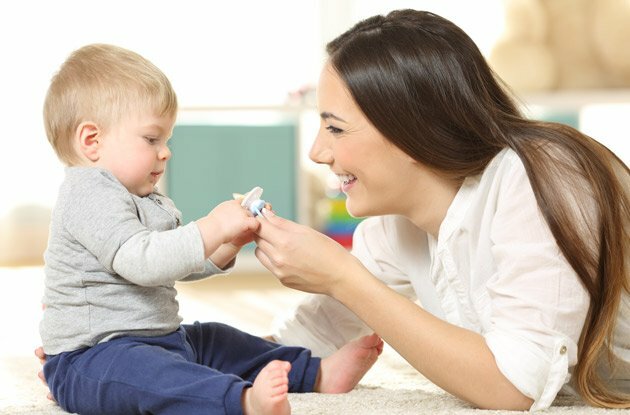 If you're looking to hire a nanny in Queens, consult our list of hiring resources and placement agencies. If you're looking to hire a nanny in Brooklyn, consult our list of hiring resources and placement agencies. If you're looking to hire a nanny in the New York City area, consult our list of hiring resources and placement agencies. If you're looking to hire a nanny in the Rockland County, NY, or New Jersey area, consult our list of hiring resources and placement agencies. Securing safe and loving childcare is one of the most complex jobs a parent can face. The choice of how your child will spend the day when you cannot be there is a personal one that must be tailored to the individual needs of each family. Alden Leigh Rosen and partner Yael Denbo launched their personalized baby planning service -- inBloom -- to offer New Yorkers access to the fruits of their research.